house.Today rest at hotel for acclimatization as it necessary at the height of Leh-Ladakh. Late afternoon visit Samkar Gompa, Central Asian Museum and Leh Jokhang temple. Dinner and Overnight stay: At Leh in Hotel / Guest House. After leisure breakfast leave to sightseeing of Indus valley. Visit Shey palace, Thiksay monastery, Hemis monastery. Breakfast: At Leh in Hotel / Guest Hosue. Lunch: At Restaurant at Thiksay village. Dinner and overnight stay: At leh in Hotel / Guest House. Day 3: : Drive Leh to Tsomoriri Lake of Changthang region by Jeep. 220 kms. Overnight at Changthang in Camp. After leisure breakfast at Camp. Prepare your check your camp. Our specialized guide take you hike on the bank of Tsomoriri lake and spend the day to capture photos of migratory birds. Breakfast: Leh in Hotel / Guest Hosue. Lunch: Picnic Lunch on the way. Dinner and overnight stay: At Tsomoriri Lake in Camp. Day 4: Spotting migratory birds at Tsomorri Lake. Overnight at the bank of Tsomoriri lake in Deluxe camp. After leisure breakfast at Camp. Prepare your check your camp. Our specialized guide take you hike on the bank of Tsomoriri lake and spend the day to capture photos of migratory birds. After leisure breakfast Camp leave to Tsokar lake via Puga hot-spring. Check in Camp for Hot lunch. After lunch our guide will hike around the lake. Here at Tsokar lake you have more chance to spotting Black neck crane. 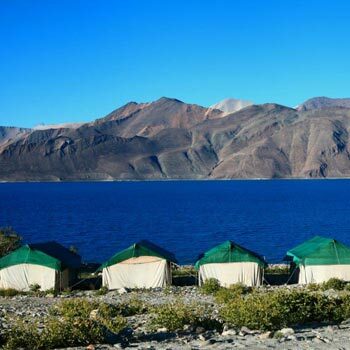 Dinner and overnight stay: At Tsokar lake in Camp. Breakfast: At Tsomoriri Lake in Camp. Lunch: At Tsokar lake in Camp. 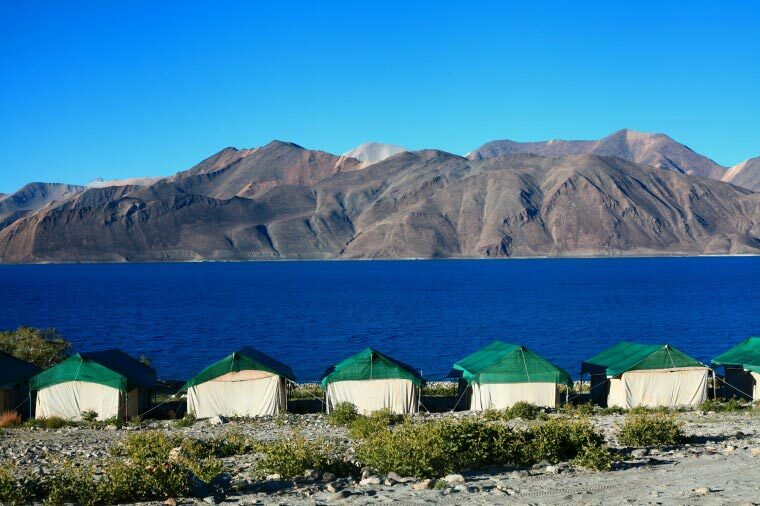 Dinner and overnight stay: At Tsokar Lake in Camp.